Before the snow starts to melt, it’s a good idea to visually inspect your downspouts. When water becomes frozen in the downspout, it can lead to splitting seams which will leak once melting starts. You will also want to make sure they are not disconnected from the gutter. Your gutter system, including your downspouts, protects your home’s basement, crawlspace and foundation. It is designed to funnel water away so it doesn’t sit at the edge of your home and seep into your basement, causing damage. If you find yours are not connected, consider placing a rain barrel beneath to catch the runoff or you may end up with water in your basement or crawlspace. If a downspout is split, you may want to remove it to place a rain barrel beneath. Ice and snow are heavy. 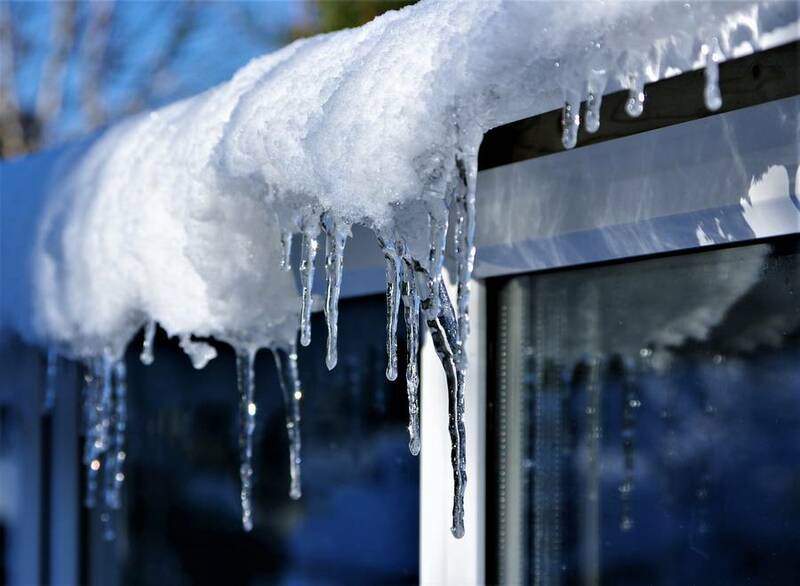 If your gutters were full of snow or, worse yet, you had ice dams, your gutters may have suffered from the excess weight. While you’re inspecting your downspouts, make sure your gutters are still firmly attached to your home. If they’re not, melting snow will run down your fascia and siding, which can lead to damage to your home’s interior and exterior. Your local gutter installer likely won’t be able to make repairs until the gutters are empty, so call to set up an appointment for repair. If you haven’t looked into what is the best gutter guard for leaves and purchased a gutter guard system, you should be cleaning your gutters at least twice a year. If temperatures are still freezing and there is ice in your gutters that’s just beginning to melt, sometimes it’s easier to pull out ice than scoop out muck when completely melted. If you live in an area where the snow and ice have already melted, you shouldn’t just assume that everything’s fine. Be sure to visually inspect your gutter’s security and the downspouts and, of course, if you don’t have gutter covers, clean your gutters! If you realize that cleaning gutters is one of your least favorite tasks, look into reviews of gutter guard systems. You’ll quickly find that Gutter Helmet®, along with Helmet Heat®, can stop gutter cleaning and reduce the build-up of ice in your gutters. 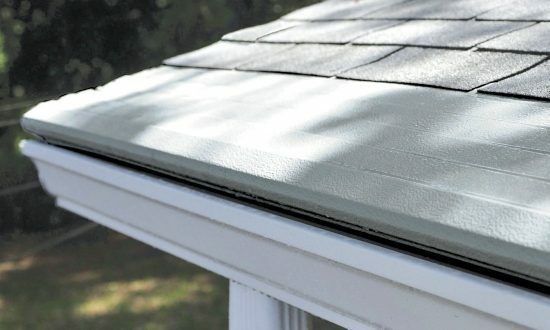 Call (800) 824-3772 to be connected to your local Gutter Helmet installer or click here to request an appointment online. Gutter Helmet is proud to have thousands of five-star reviews of gutter guard systems installed by our expert teams!